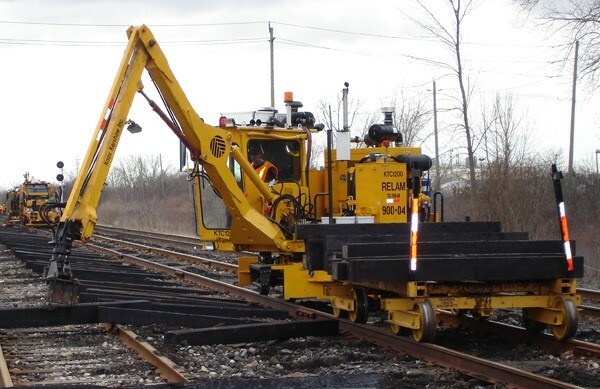 One of the biggest advantages of the all-rubber railroad tie is that it is the only alternative to wood railroad tie that can be installed without any additional equipment or personnel training other than needed for wood ties. 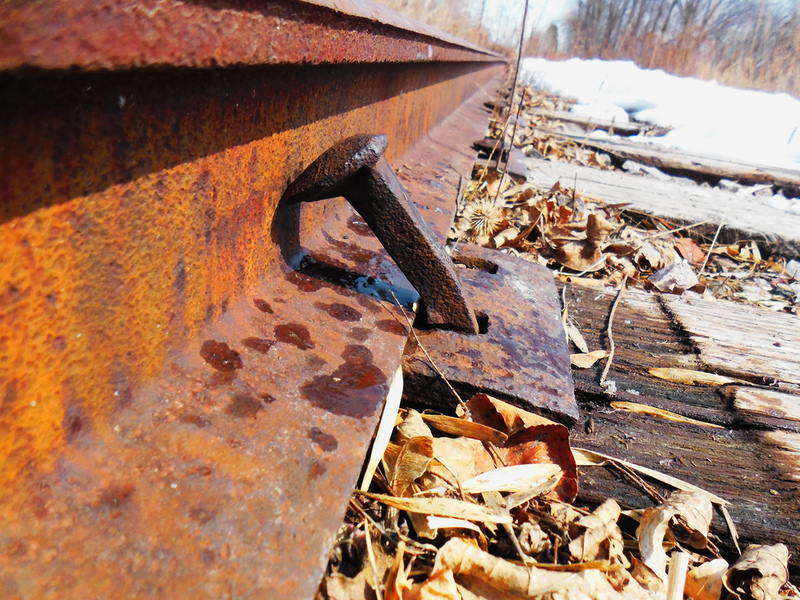 With an estimated 50+ years of useful life, Hansen all-rubber railroad ties will reduce maintenance costs in any climate. 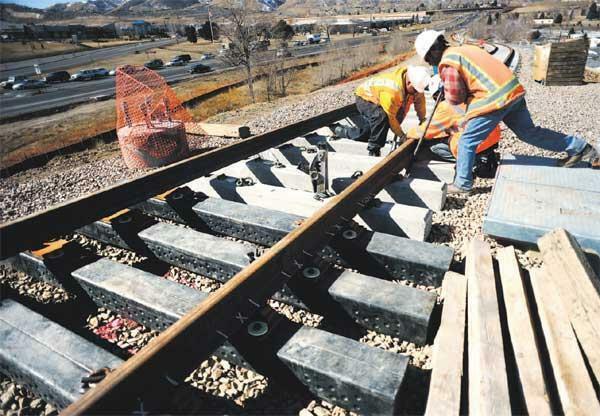 Rubber also allows for greater compressibility and spike retention thus significantly reducing the need to rotate or re-spike the rubber railroad ties. 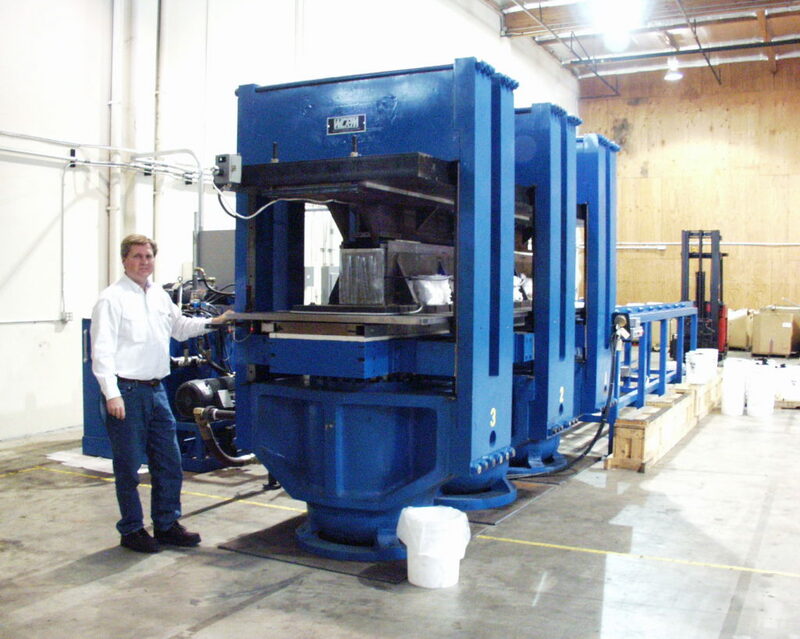 These factors alone create an annual cost of ownership 75% less than concrete and 70% less than wood ties. 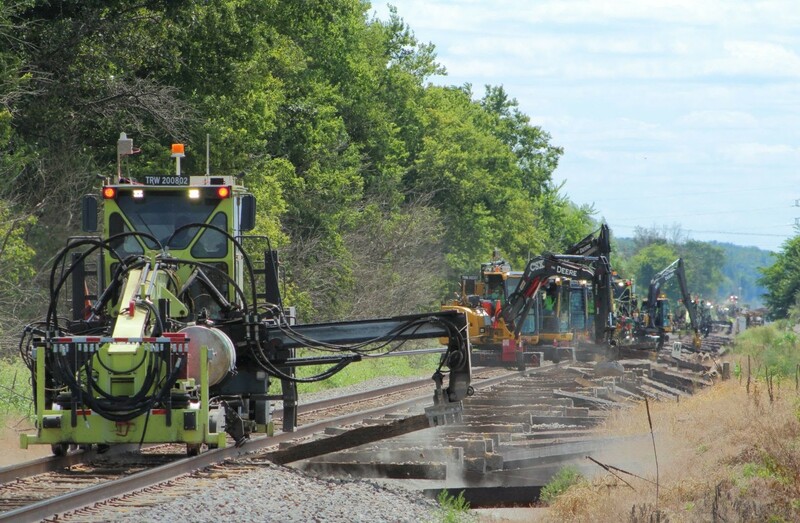 The rail industry anticipates lower costs due to less wheel and bearing wear, fuel savings, and heavier load capabilities due to the inherent characteristics of the rubber rail tie based on test results.